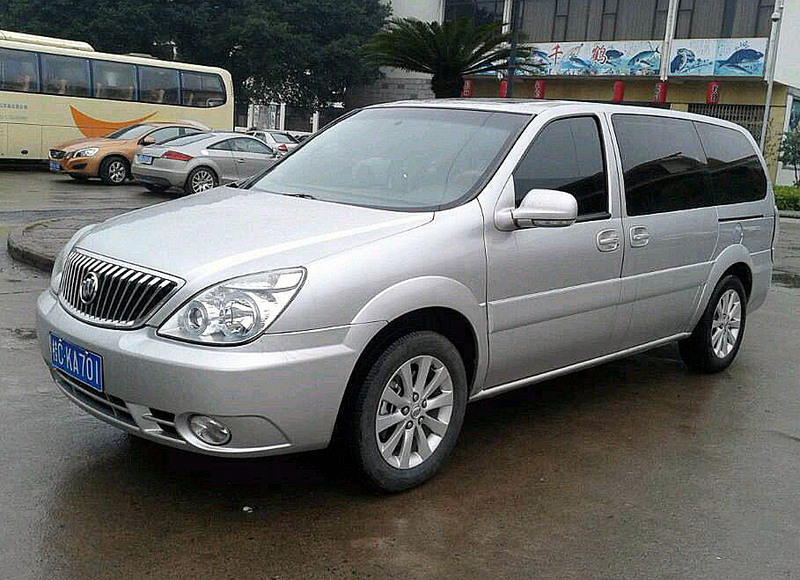 Best price of private airport pick-up transfer from Guilin Liangjiang Airport to hotels in downtown Guilin. The driver will welcome you at the exit of the airport, holding a signboard with your name on it. Please take your booking voucher with you and show it to your driver; and then, you will be transferred directly to your hotel. 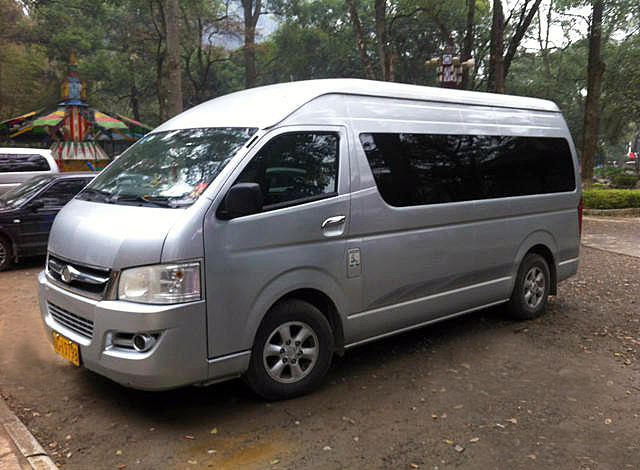 Alternatively, for departure, our driver will meet you in the lobby of your hotel at the time you prefer and take you to airport. 1. Luggage handling charge is included. 2. All the roads tolls for airport transfer & local transfer are inclusive. 1. Tips to your driver. The above rates are for per time, NOT per person. * Please confirm the Number of Seats & the Vehicle Type for your party when you make your reservation. 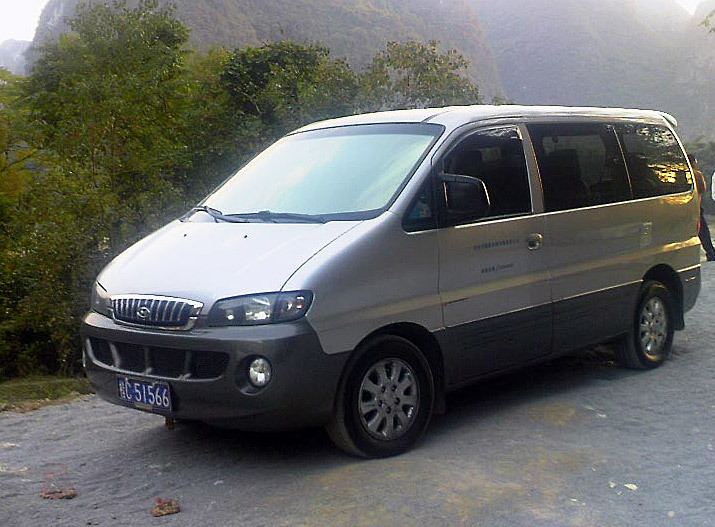 * The fares are subject to change without prior notice during the National Holidays or big events in Guilin. * Prepayment is needed to hold your reservation. Credit card payment, Paypal payment or cash transfer are all accepted. * 50% of the invoice value will be charged for cancellation less than one working day before the service. We are so glad to be of service to you. Regarding your query, our travel specialist will be in touch with you soon via email. Have a nice weekend there! I would like to make a reservation for a transfer service from guilin airport to this old place hotel in guilin. We are 2 persons and will arrive to guilin's airport tomorrow 17 of august at 20:45 pm from xian in an airchina flight. Please confirm if my inquire is possible and if so, wich are the next steps to confirm my reservation. Thanks very much for the inquiry. We are more than happy to be of service to you. You will be reached by our travel consultant very soon via email. Have a pleasant trip to Guilin!